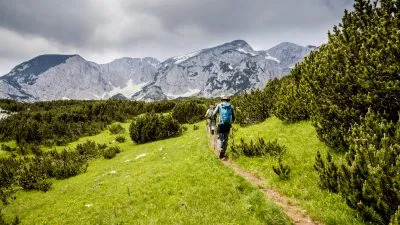 The Natural Adventure Company’s Bosnia walking holidays offer some truly breathtaking scenery and a chance to experience some great hiking in one of the last untamed natural locations and wilderness in Europe – the Dinaric Alps. 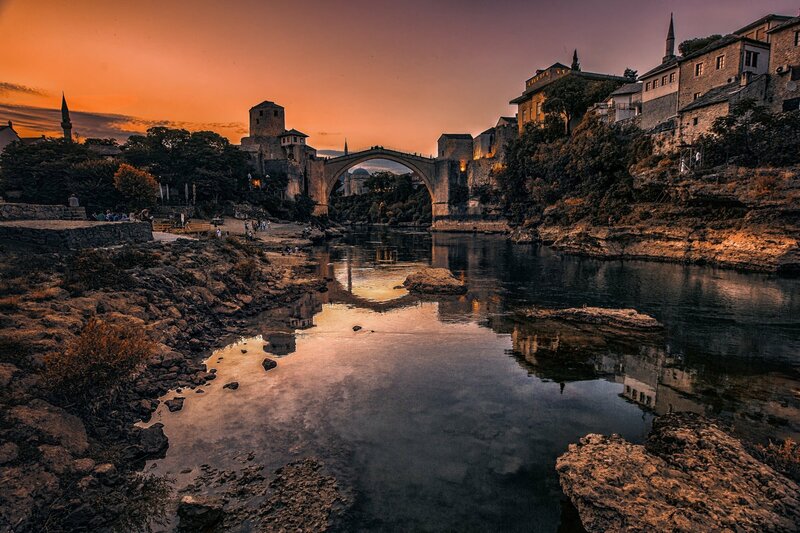 The western Balkan region is a nature lovers’ paradise. Most of the region is situated in the heart of the central Dinaric Alps – one of Europe’s most unexplored mountain ranges. Our Via Dinarica in Bosnia walking holiday follows the Via Dinarica trail in western Herzegovina. The Via Dinarica is a mega trail that extends from Albania to Slovenia, and some of its most beautiful sections are in Bosnia and Herzegovina.